This law provides EMS agencies payment for EMS care/services rendered to a patient, even when a patient is not transported to a hospital. An EMS provider... "determines that emergency services are necessary, the emergency health care provider shall initiate necessary intervention to evaluate and, if necessary, stabilize the condition of the enrollee"..."The managed care plan shall pay all reasonably necessary costs associated with emergency services provided during the period of emergency, subject to all copayments, coinsurances or deductibles." Act 103 shall take effect in 60 days. 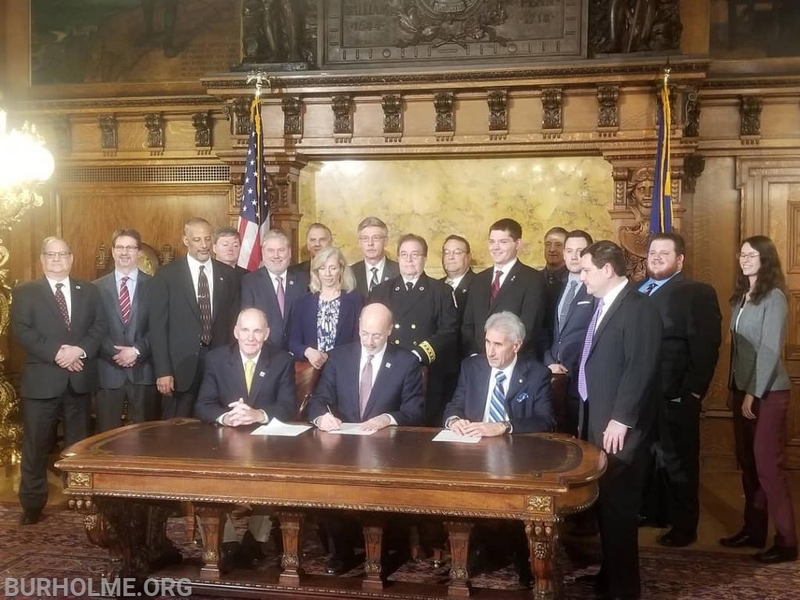 Thank you to both our State Legislatures who sponsored and co sponsored this very important Bill as well as those on the AAP Board of Directors who made this a priority for our members! Fantastic News and Well Deserved.